Have you got a budding "Greatest Showman" at home just busting to dance? 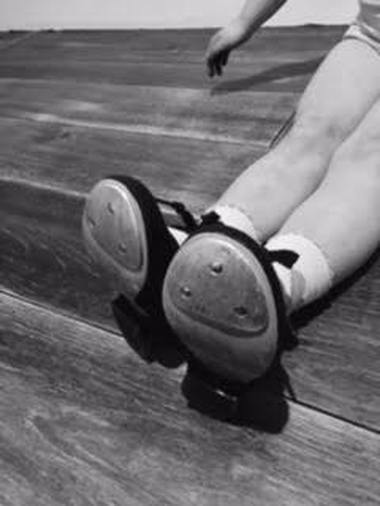 Kids love making the really cool sound with their feet and it is quite something to hear the sound of a room full of tappers all hitting the steps at the same time!!! It's a really fun dance style and they are fully allowed to make noise!! I will be including syllabus work and free work so there will be the option to work on Grades and take exams for those who want to and there is an end of year show so they can really let out their inner performer!